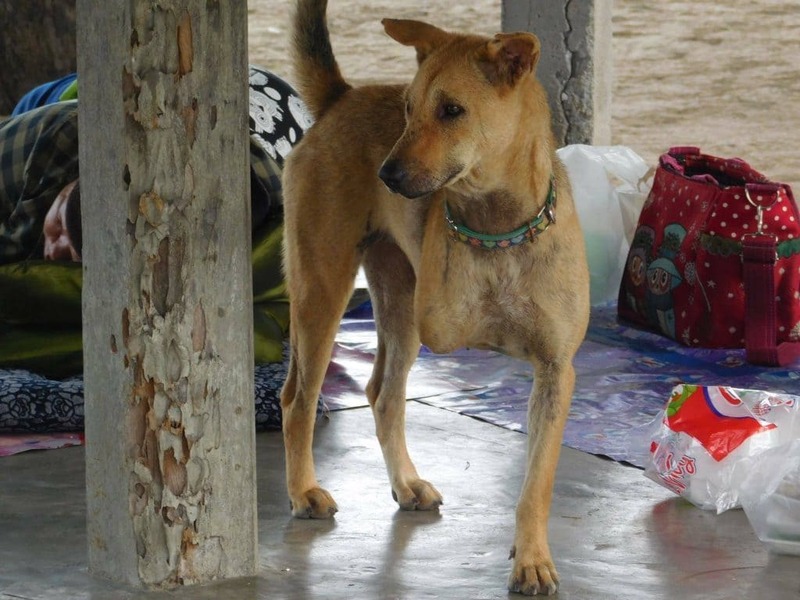 The story of Penny, one dog, among literally hundreds that people like you have helped tells the story of the Soi Dog Angels. 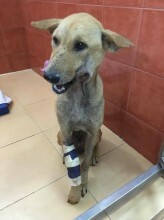 Penny was found dying in the gutter, severely injured with a broken jaw and a knife wound the length of one leg. The first photo you see is of Penny when she was first brought to hospital. The second photo was taken a month later with her jaw fixed and enjoying life with three legs. Please note: We are not an animal shelter. At this time our ability to provide housing is limited and the space we have is for animals receiving medical treatment. Soi Dog Angels is a not-for-profit rescue group. 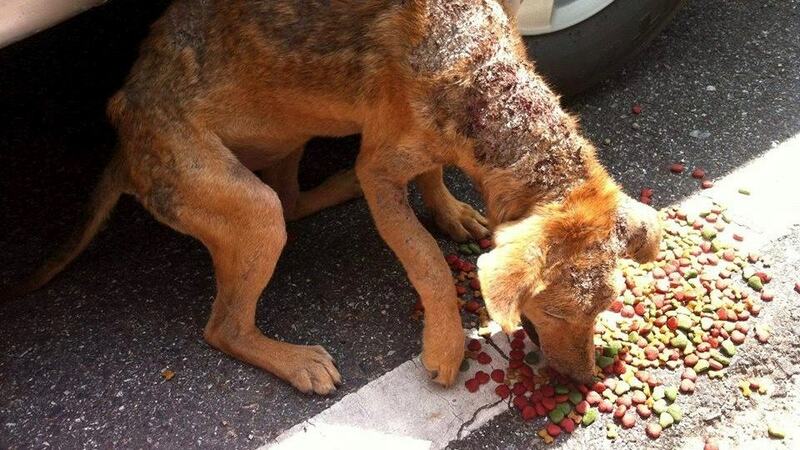 Soi Dog Angels helps the homeless, neglected and abused dogs and of Thailand. Angels respond to animal welfare and emergencies. We aim to set an example for the Rayong and Pattaya region on how to humanely reduce the number of unwanted dogs through spaying and neutering, and to better the lives and living conditions of the stray dogs. Sterilisation (i.e. neutering, castration, spaying) has been proven to be the most effective way to help the animals. Soi Dog Angels is made up of people like you, all with a common goal of helping neglected and abused dogs. If you would like to join Soi Dog by becoming a sponsor of a dog or as a volunteer please click on the respective menu items. Many more dogs have been treated for injury and disease by providing emergency and ongoing veterinary treatment for abused and neglected street dogs. Soi Dog Angels care for and rehome dogs that have been abandoned or abused and subjected to sometimes terrible cruelty. We also feed hundreds of dogs who live in temples, on the beaches and streets, and more.